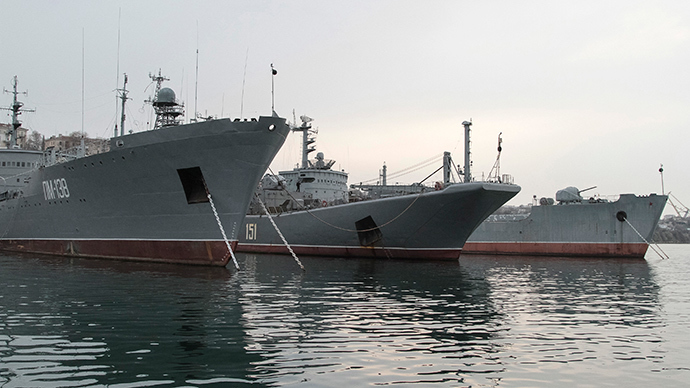 Russia's Black Sea Fleet will receive 30 new ships by 2020 and will become self-sufficient with its own infrastructure in the Crimean peninsula. The fleet will be updated with new warships, submarines, and auxiliary vessels within the next six years, Commander-in-Chief of the Russian Navy Viktor Chirkov said on Tuesday. “The Black Sea Fleet must have a full complement of naval vessels to be capable of performing all assigned missions,” Admiral Chirkov stated. 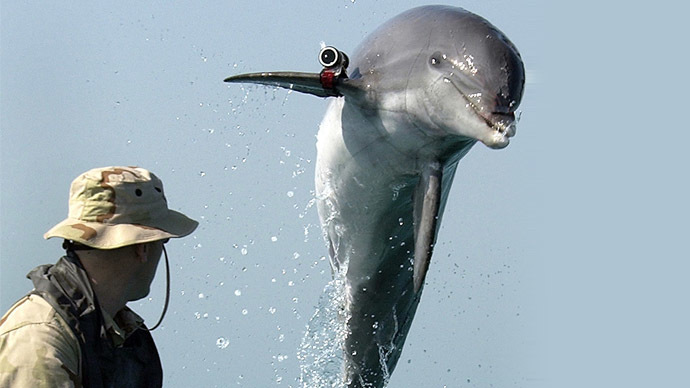 The new vessels are needed to replenish the military fleet in order to get it up to standard. “This is not a provocative military buildup. 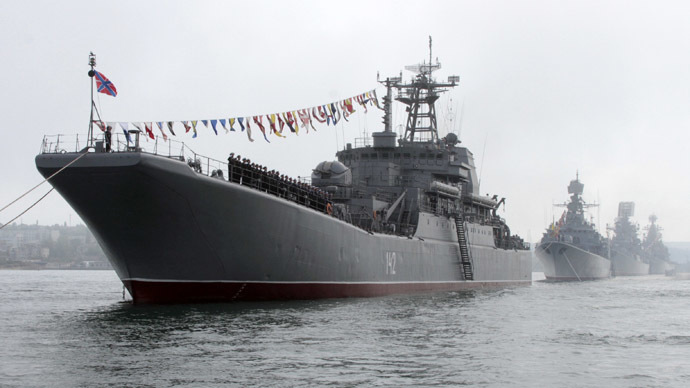 This is something the Black Sea Fleet urgently needs as it has not been receiving new vessels for many years,” Chirkov explained. 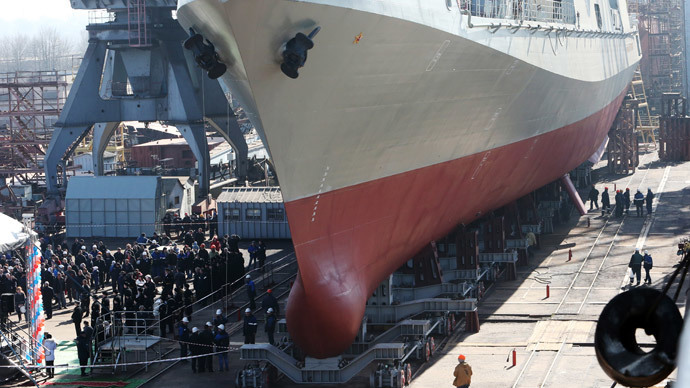 The new ships being built for the Black Sea Fleet include six Admiral Grigorovich-class frigates and six Varshavyanka-class (Improved Kilo-class) diesel-electric submarines, RIA Novosti reported. Chirkov also added that the Black Sea Fleet will become self-sufficient, with its own infrastructure to house and support troops year round. The infrastructure will be set up in Crimea’s Sevastopol and other bases, and will allow for the placement of warships, submarines, and coastal troops, according to the admiral. In addition, the port in Russia’s southern town of Novorossiysk, which has a unique breakwater system, will also be a base for Black Sea Fleet vessels and troops. The announcement was made on the 231st anniversary of the Black Sea Fleet. Russia's naval presence in Crimea dates back to 1783 when the port city of Sevastopol was founded by Russian Prince Grigory Potemkin following the decree of Empress Catherine the Great.